But it is very important to stay informed and take the proper actions to protect yourself. 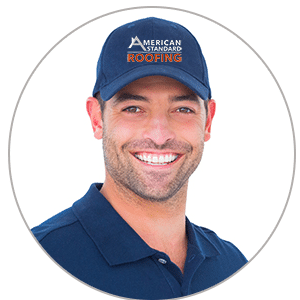 A new roof is a big investment and nobody wants to spend that kind of money for a defective product. 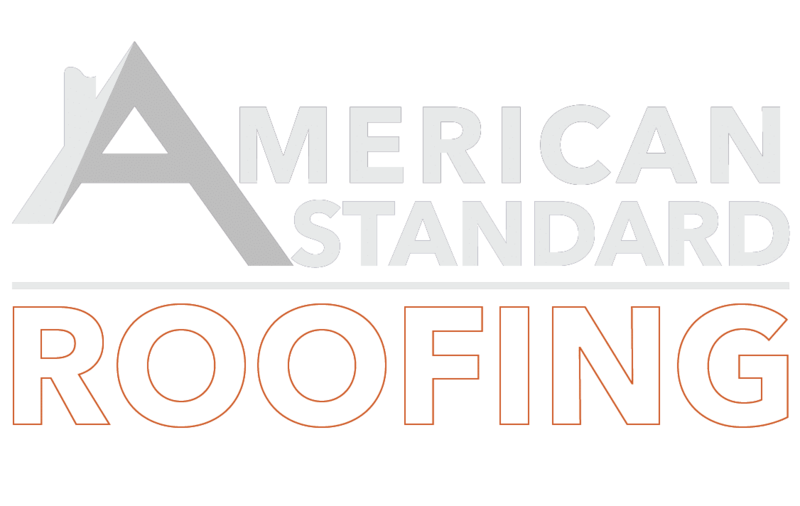 Our commitment is simple, we will come inspect your roof at no charge so that we can give you an honest opinion about its current condition. To be completely honest, we feel fortunate that we are not one of the many unlucky contractors that are going to have their reputations tarnished by this debacle. You have to have some sympathy for these roofers that are potentially going to go out of business from this shocking news. However, it is no fault of their own as it could happen to the best of us at any time for reasons completely beyond your control. We have to make sure that the customers are taken care of and that their properties are protected before every and anything else. Beyond that, all you can do is stay up to date on any new developments and get prepared to take any necessary action as soon as possible. We are not going to elaborate on our own personal opinions and feelings here, as we feel that would be counter productive. Instead, read the articles and websites, listed to the right, as they contain a lot of valuable information on the subject.